Simi Valley Cycles is located in Simi Valley, CA. Shop our large online inventory. Simi Valley Cycles may look like a small Motorcycle Dealership from the outside, but packs a big punch when it comes to providing and servicing for your motorcycles. 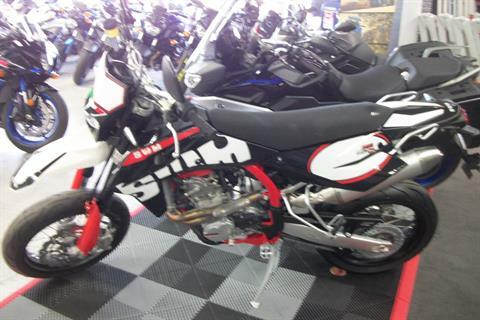 All of our staff ride motorcycles, and are very knowledgeable in Triumph, Suzuki, and Yamaha Motorcycles for Sale. Our motorcycle dealership is a full service motorcycle dealer, and we also have a big selection of motorcycle parts and motorcycle accessories. Come in and visit our Full Service and Parts/Accessories Departments for great pricing. See our Motorcycle Tire Service. Take a look at our pre-owned selection of Most manufacturers like Suzuki, Yamaha, Harley Davidson, Kawasaki, Honda, and pre-owned Triumph motorcycles. Simi Valley Cycles has been in the same location for 50 years. Same owner for 40 years; and a Triumph dealer for over 20 years. Simi Valley Cycles Motorcycle Dealership cares about you having a great motorcycle riding experience - please come in and visit our full service motorcycle dealership for the best in Yamaha Motorcycles, Triumph Motorcycles, Suzuki Motorcycles, ATV's and PWC. We take trades on every bike in the shop. Want to upgrade from your old bike to your new bike...call us to speak with an appraiser and get a trade in quote today. Looking to sell your bike...well we can help in the selling process too. 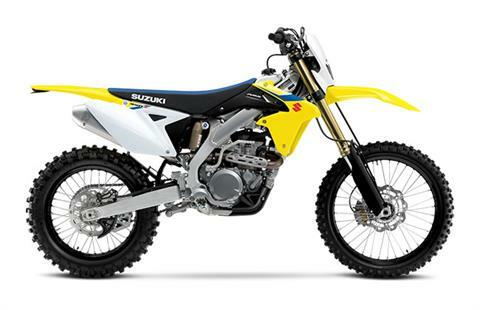 SIMI VALLEY CYCLES HAS SALE PRICES NOW ON THE 2018 YAMAHA YZ450F MOTORCYCLES. 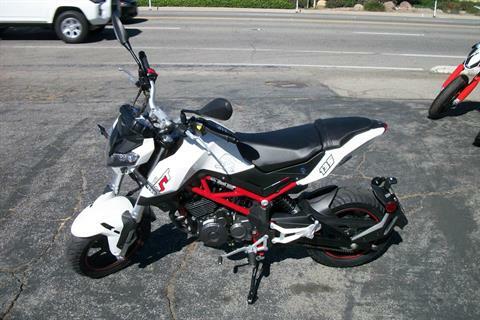 Check out our sales and deals on Motorcycle Gear for Ventura and Los Angeles Counties. Get great pricing on motorcycle boots, helmets, pants, jackets, gloves and more. We look forward to seeing you at Simi Valley Cycles. 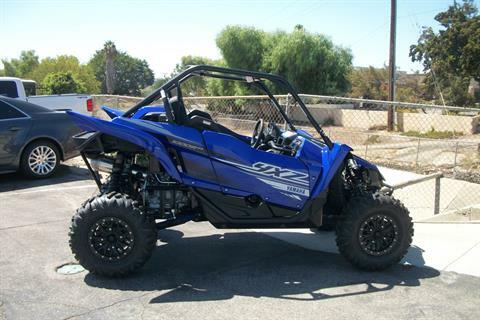 Simi Valley Cycles has great deals on any Yamaha ATV. 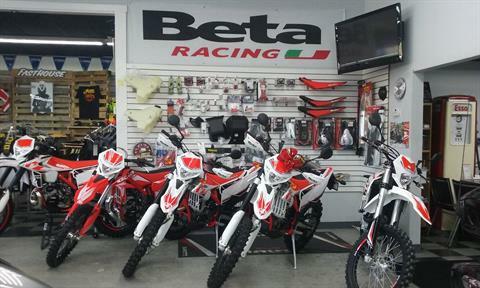 Beta Motorcycles offered through Simi Valley Cycles Motorcycle Dealership. 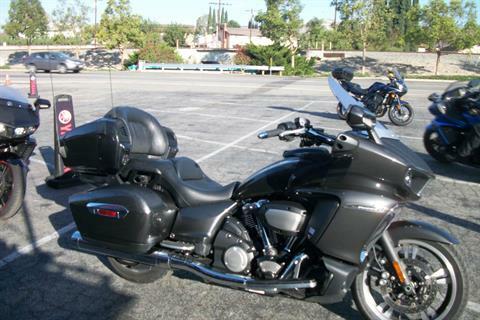 Call today and find out about these motorcycles at SVC Motorcycle Dealership - 805-522-3434. Looking for a 2018 Beta? We have them in stock now. Simi Valley Cycles carries three main brands of motorcycles: Triumph Motorcycles, Yamaha Motorcycles, and Suzuki Motorcycles. 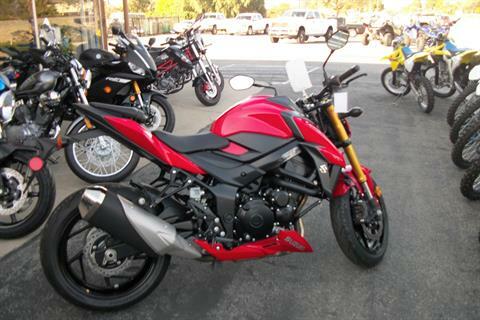 Servicing Suzuki, Triumph, and Yamaha motorcycle enthusiasts in Ventura County and Los Angeles County. SVC looks forward to you seeing our Triumph motorcycles for sale, Yamaha motorcycles for sale, and Suzuki Motorcycles for sale. 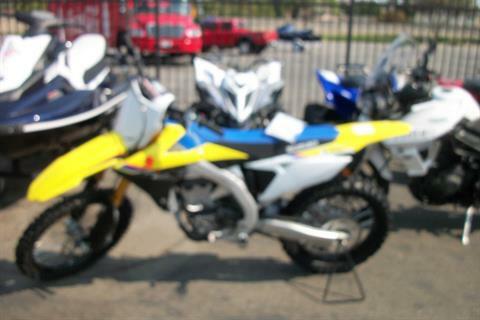 We also have a full motorcycle parts department, and a full motorcycle service department. 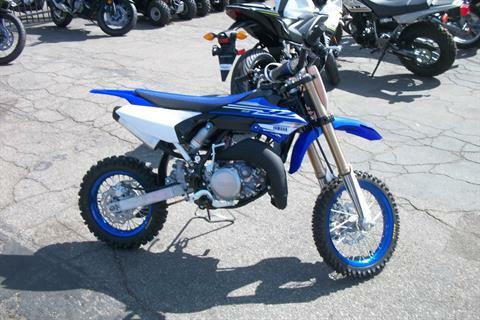 We also have Yamaha ATVS on sale today, including the Yamaha Sports Raptor. Our motorcycle dealership services: Ventura, Camarillo, Fillmore, Moorpark, Ojai, Oxnard, Port Hueneme, Santa Paula, Simi Valley, Thousand Oaks, Los Angeles. Van Nuys, Chatsworth, Northridge, Woodland Hills, Reseda, Granada Hills, Studio City, San Fernando, North Hollywood, Burbank, Santa Clarita, Valencia, Saugus, Newhall, Tarzana, Encino, West Hills, Hidden Hills, Warner Center, Agoura Hills, Castaic, Canoga Park, Calabasas, Malibu, Santa Monica, Westlake Village, Sylmar, Sun Valley, Mission Hills, Porter Ranch, Sherman Oaks, Panorama City, Beverly Hills, and more. 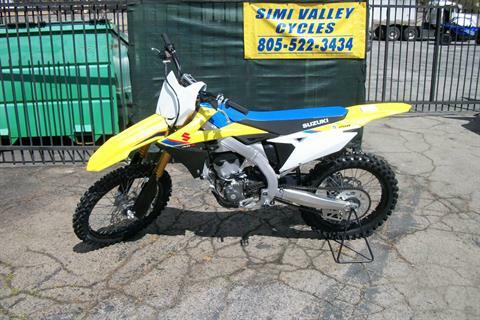 At Simi Valley Cycles, we always have an updated stock of new motorcycles for sale, and used motorcycles for sale.